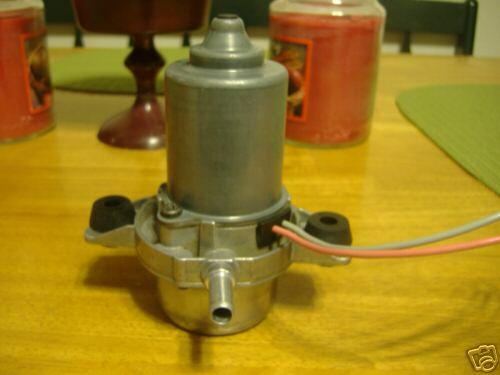 Surplus, Ford / Continental Double Diaphragm Electric Vacuum Pump 12VDC. Ford# A426C. 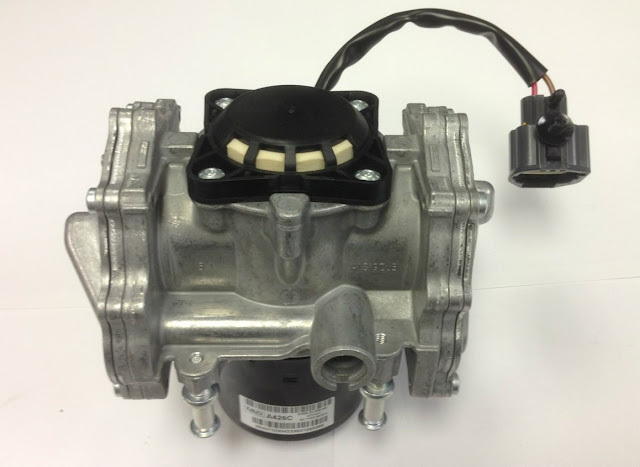 This pump was originally intended for use in Azure Dynamics Transit Connect electric vehicles. It is much quieter than the older Delco pumps. Great for use in electric vehicles, diesel trucks, and racing vehicles. These do not have anti-vibration grommets or mounting brackets. Unfortunately this too is way too heavy. The Hella / Vovlo vacuum pumps I have used before are much lighter and use less power.